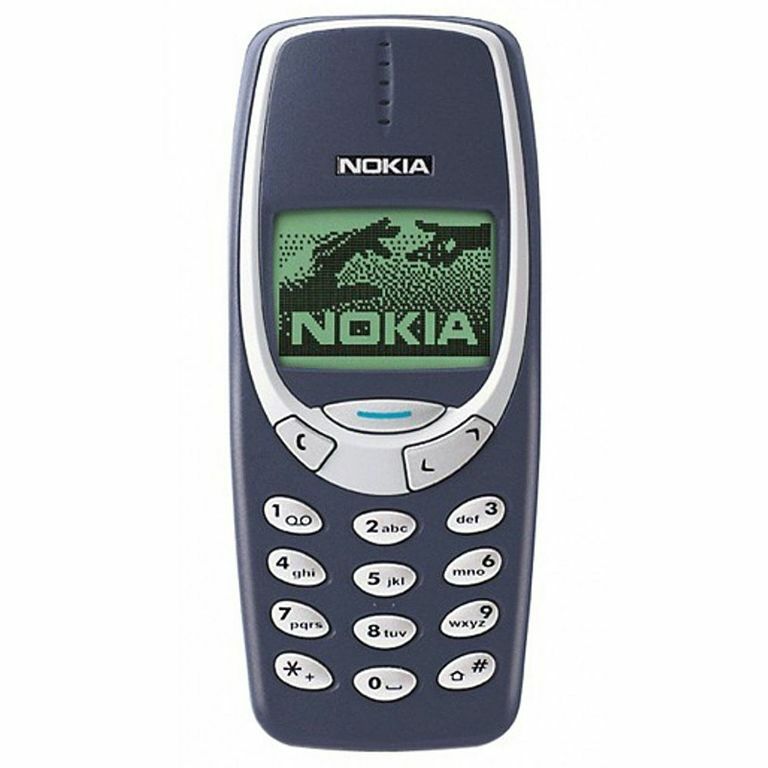 Retro Tech: Cool Stuff You May Have Owned That's Totally Back! Technology moves at such breakneck speed these days, it’s virtually impossible to keep up. Unless, of course, you happen to be a millionaire. While early adopters will spend a fortune on obsessively amassing ‘the latest’ gadgets and gizmos, they’re often disappointed by how seldom their new tech stays new. As technology rattles along at a dizzying pace, there’s been a growing subculture of tech savvy people who pine for the old products and technologies that they remember with such nostalgic fondness, and various industries have risen to answer that very specific call... to give yesterday’s technology a modern makeover. So check out these examples of older technology that’s totally back! If you already have any of it kicking around in your attic then you may want to brush it off. If not, you’ll be pleasantly surprised how easy to come by and affordable it is. There’s been a growing consensus among music aficionados that no amount of mp3 streaming or lossless digital audio can compare to the personal physical experience of buying, collecting and playing records. 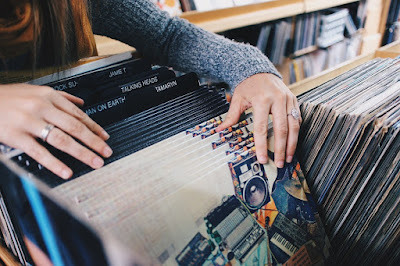 The industry has risen to the demands of audiophiles with this new website of Vinyl Vintage demonstrating how dedicated to the enhancement of the analogue experience the consumer electronics industry has become. As ubiquitous in the early 00s as the iPhone is today, growing demand has led to the rerelease of this simple and beloved design classic (with a 2017 makeover of course). While the 2017 is largely similar in design to its 2000 predecessor, it’s lighter and gentler in its design with softer curves, rounder buttons and a bigger, brighter display. And yes… It still has the original, classic snake game too! Last year Nintendo released a smaller (it fits in the palm of your hand), sleeker, more compact version of this classic 1980s games console (known as the Famicom in Japan) to rapturous applause from retro gamers and children of the ‘80s. 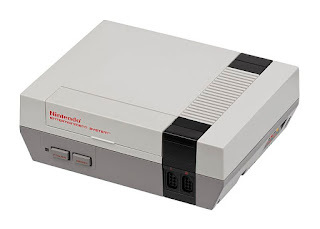 The original console played host to such classics as Super Mario Bros. and The Legend of Zelda and the re-released version boasts both of these and a whole lot more with 30 NES games built into its memory. As well as getting a miniaturized makeover the console also boasted clever upscaling technology and an HDMI port to ensure that the 8 bit games looked their best on modern HD TVs. The enormous boom has made a fortune for Nintendo and resultantly they have made plans to rerelease their equally beloved Super Nintendo Entertainment System (SNES) in the US and UK this September. The analogue resolution doesn’t stop with vinyl. 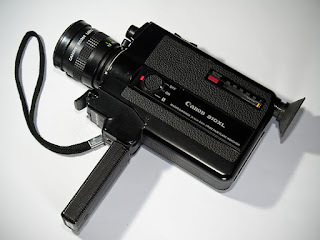 Film enthusiasts have clamored for the rerelease of this popular medium (which allowed the likes of a young Christopher Nolan and JJ Abrams to hone their craft in the 70s and 80s) for years and Kodak conceded with the rerelease of the Super 8 camera alongside the Brownie and Instamatic as part of their ‘analogue revolution’ to appease film buffs and introduce digital users to the depth and image quality of celluloid.